This quick tool walks you through a series of statements to help determine your proficiency level in the selected topic. At the end of your assessment, you will see your results, plus a collection of recommended content, to help you set your learning goals and track your progress. 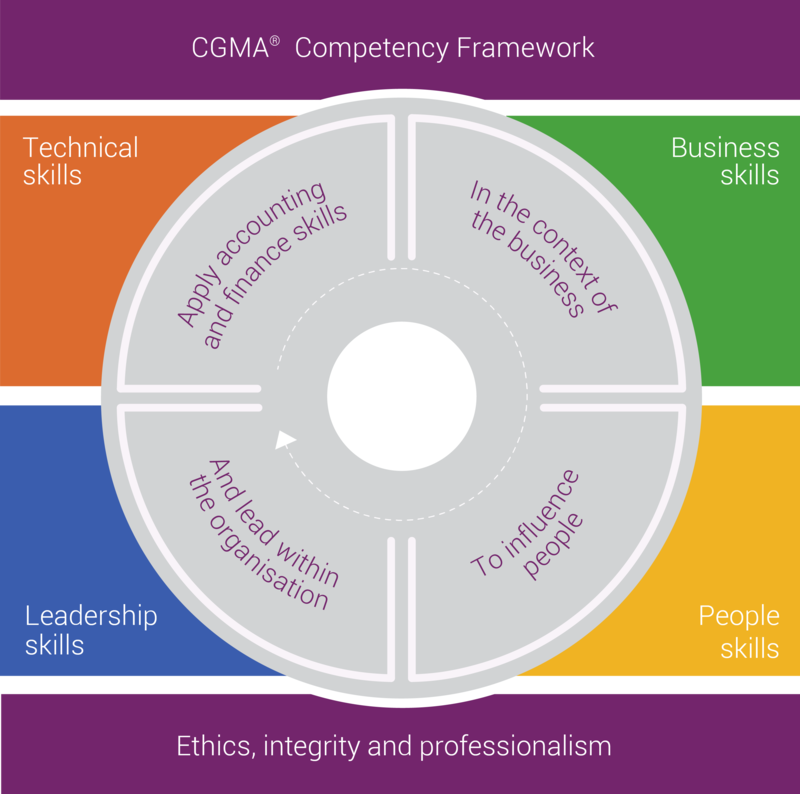 Select a topic within the competency framework from the list below to begin your self-assessment - and return as frequently as you like to re-assess or choose additional topics.